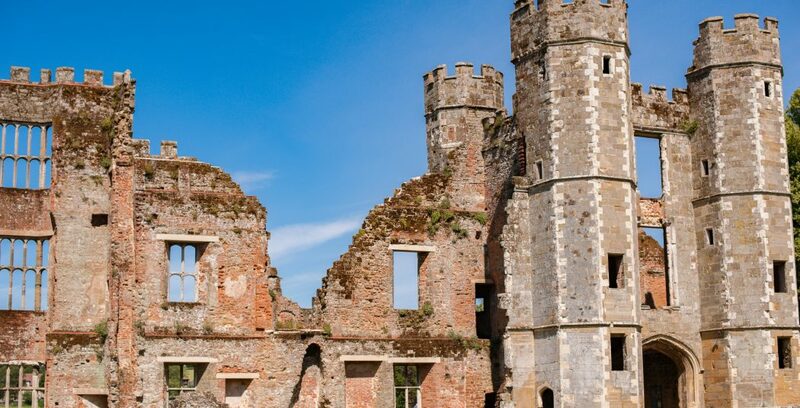 Visited by King Henry VIII and Queen Elizabeth I, Cowdray was partially destroyed by fire in 1793. The site is open for pre-booked guided tours. Exact dates and times of the tours are on the website. Free parking for the first hour of your visit is available in North Street car park in Midhurst, by the bus station. There is a small hourly charge thereafter. The sat nav postcode for the public car park is GU29 9DW. 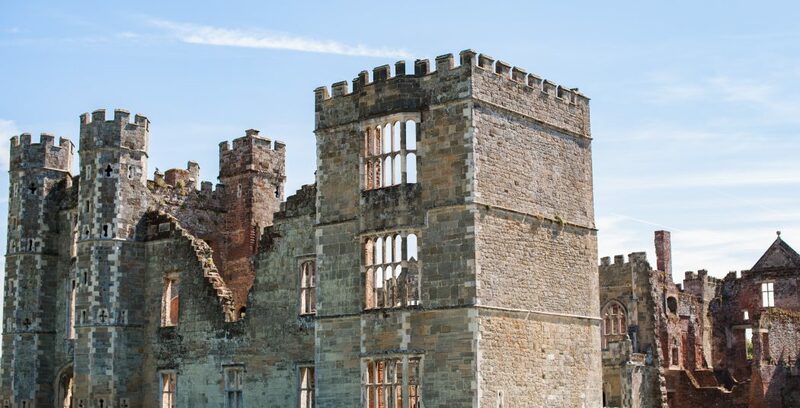 With a history dating back to the early 1500's, Cowdray was in its heyday during the reign of Henry VIII and Elizabeth I, both of whom visited and stayed at the house, with Henry VIII being a frequent visitor. 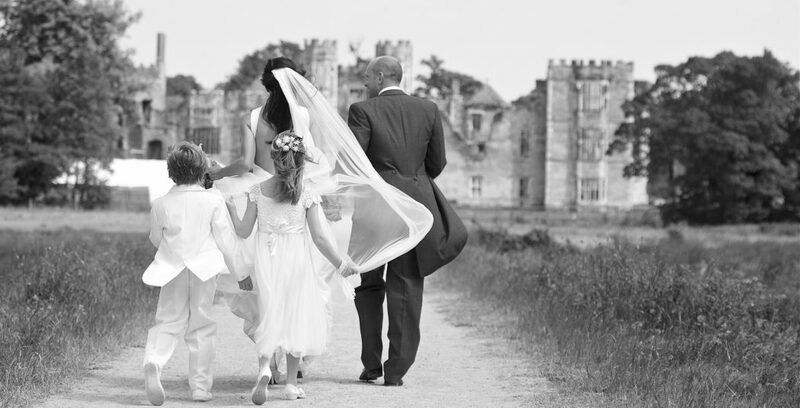 Cowdray Heritage is available for wedding or engagement photo shoots all year round. If you are getting married nearby we can also arrange to floodlight the ruins for you, creating a dramatic backdrop for your special day. 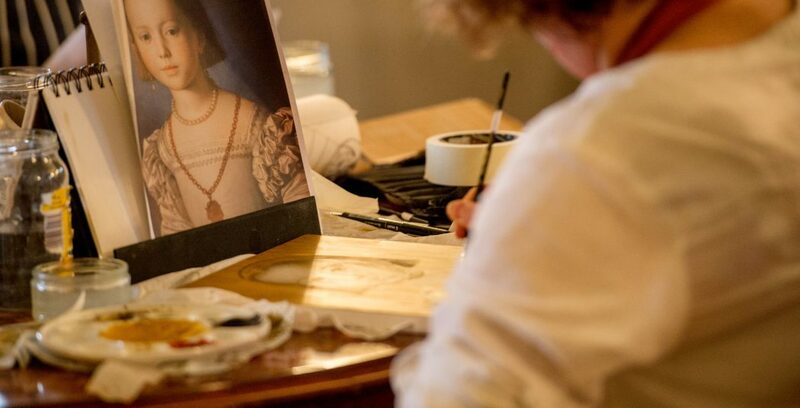 For more information and to request a booking form please contact us. Access around the site is on uneven surfaces. There are steps and areas that are not level. We advise sensible footwear, and we reserve the right to prevent access to certain areas in bad weather or if there a risk to visitors. Please note that drones, UAVs, model planes and helicopters are not permitted into, or allowed to be used in or over the Heritage site and environs. 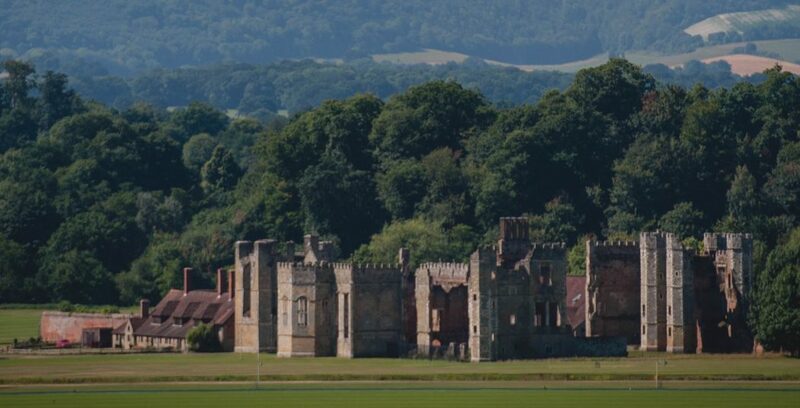 Cowdray Heritage welcomes film crews. 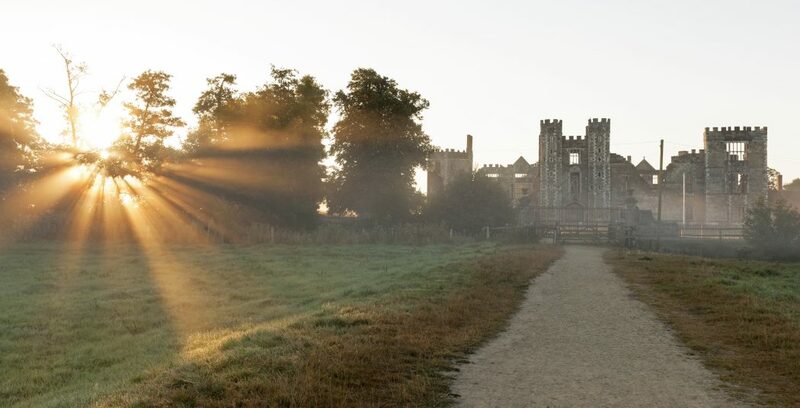 For any filming enquiries please contact filming@cowdray.co.uk.